Emergency Veterinary Hospital (EVH) provides the most advanced critical and emergency care available in the greater Ann Arbor area—at affordable rates. Our independent, locally-owned hospital is staffed 24 hours a day, 365 days a year with veterinarians, licensed technicians, and veterinary assistants, all specially trained to handle emergency care for pets, and dedicated to providing compassionate care for animals and their owners. If your pet is experiencing an emergency or you have a medical question, please call the clinic. Our Email and Facebook Page are not monitored 24 hours a day by medical staff. 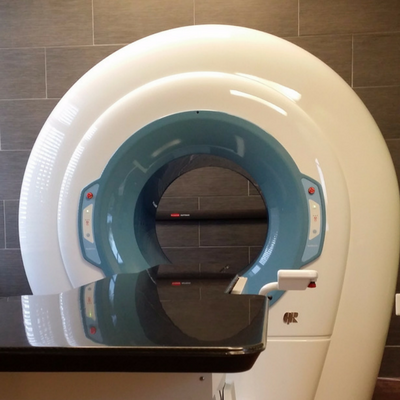 EVH offers the most advanced diagnostic testing services in the greater Ann Arbor area. We work closely with pet owners and their veterinarians to ensure excellent continued care after critical care has been administered. We also provide extensive diagnostic testing services for our patients and referring veterinarians. We're experts in the treatment of critical cases for all varieties of pets. Our vets are skilled surgeons who will work to ensure the best care for your animal. We boast some of the most advanced radiology equipment in the country, helping us to better diagnose and treat.